Acupuncture is one of the oldest, most commonly used medical procedures in the world. Originating in China more than 2,000 years ago, acupuncture first became better known in the United States in 1971, when New York Times reporter James Reston wrote about how doctors in China used needles to ease his pain after surgery. The term acupuncture describes a family of procedures involving stimulation of anatomical points on the body by a variety of techniques. American practices of acupuncture incorporate medical traditions from China, Japan, Korea, and other countries. The acupuncture technique that has been most studied scientifically involves penetrating the skin with thin, solid, metallic needles that are manipulated by the hands or by electrical stimulation. Traditional Chinese medicine says that acupuncture is a technique for balancing the flow of energy (known as Qi) that flows through meridians in the body. 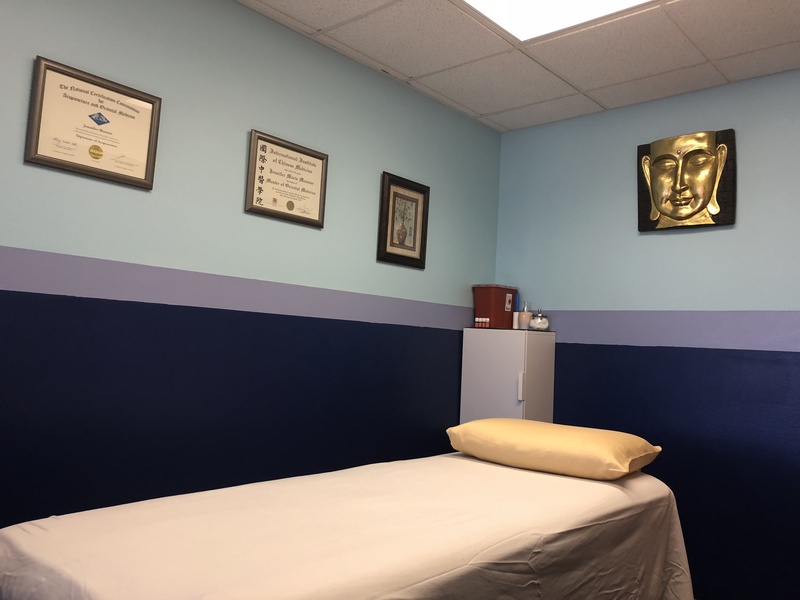 In contrast, many Western practitioners view the acupuncture points as places to stimulate nerves, muscles and connective tissue in order to boost the activity of the body’s natural painkillers and increase blood flow. Many people today are seeking alternative treatments for pain because of the feeling that Western medicine has failed them. Acupuncture is part of a holistic healthcare of physical medicine modalities and techniques that treat the whole person, not symptoms. Many newcomers to acupuncture say “oh, needles? I hate needles!” Acupuncture needles are not like those used for injection. Extremely fine, hair-thin, sterile, disposable needles are placed at specific points on the body’s energetic pathways, known as meridians. Once they experience a treatment, they are often shocked at how painless it is.